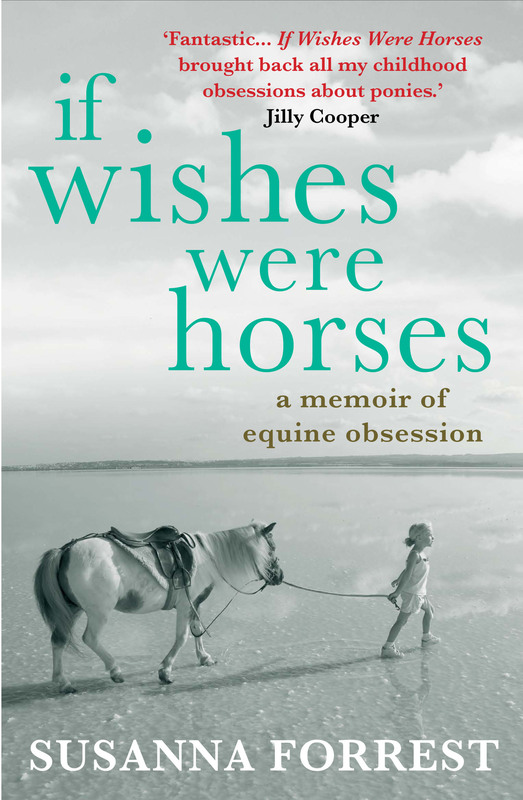 I wrote about Redwings Horse Sanctuary and the Amersham case in If Wishes Were Horses. Spindles Farm in Amersham was a horror show: dozens of horses in a state of starvation and neglect that was hard to comprehend. 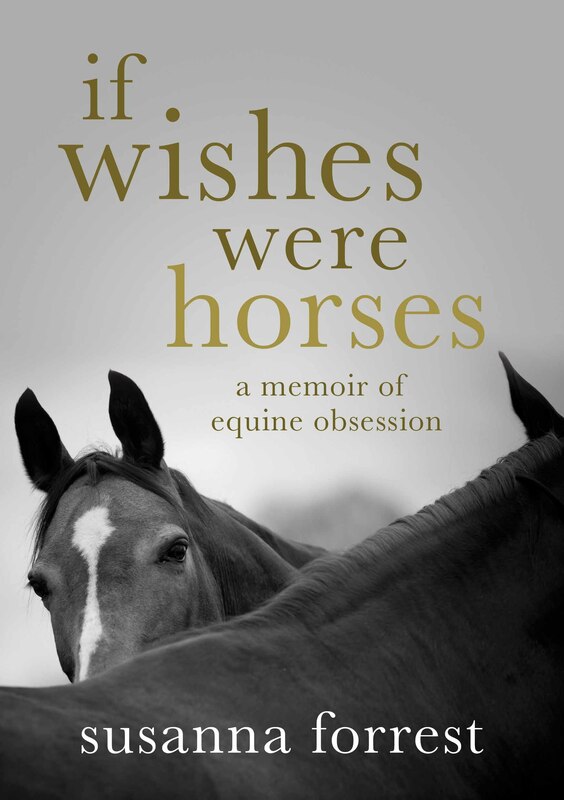 Redwings were instrumental in coordinating the rescue, and are still caring for many of the horses. Here’s one of them kicking up his hairy heels for joy. Out March. What do you think? Today I had a long overdue ride at Sabine Zuckmantel’s Wanderreiten im Havelland, the stable that features in the last chapter of If Wishes Were Horses. Half the horses were away (along with Sabine) on a ride in Poland, so we were a small group, and I was assigned the yard’s Queen Mother, Etincelle. Etincelle is a purebred barb. I rode her on my first ride at Wanderreiten im Havelland, and the first draft of the book ended on Etincelle but was later scrapped, so I owe her a blog post – the least I can do for royalty. She’s twenty seven years young but one of only two horses at the stable that sometimes take a bit of stopping after a canter. The other is Elme, a twenty-eight-year-old Lipizzaner from Piber. I don’t know all the finer print of Sabine’s horsekeeping routine, other than that it involves living out all year round in a herd, but let me tell you, it really agrees with “aged” mares. 4) So your movement in the saddle should be up-down. Because that is how the horse is moving relative to you, and therefore you need to move with it. Etincelle put up with me at any rate and was rewarded with a very juicy pear and a good roll.